You have the ability to refund unused customer rewards. 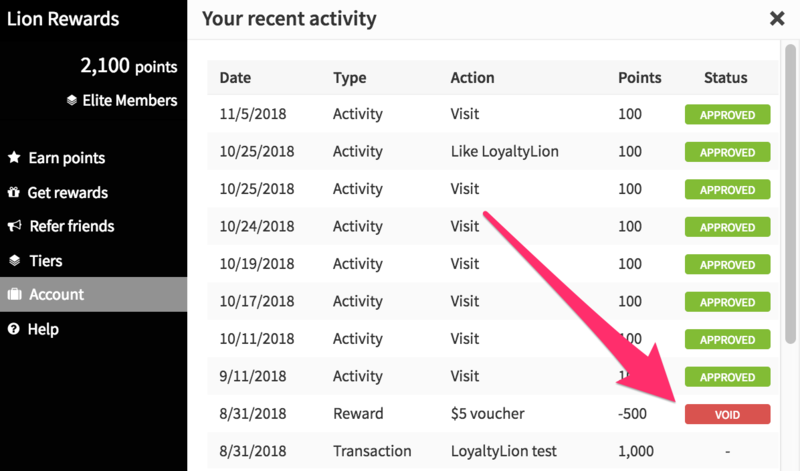 This feature is especially useful when a customer claims a reward by mistake or changes their mind on the claimed reward. 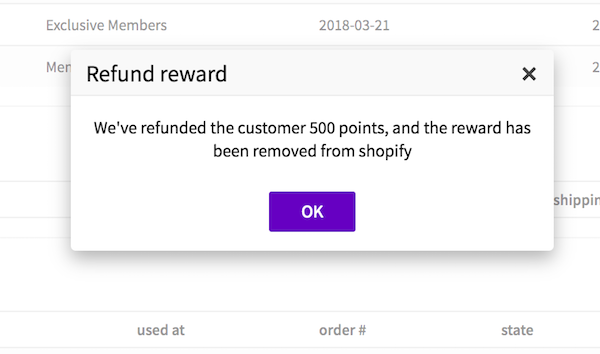 Once the reward is refunded, we give the points back to the customer.